Happy New Year to all for a wonderful year we are about to embark. Let put the sad and negative things behind us, not dwell too much on this and look forward to what this New Year can bring to us. For some that may be difficult, but for most of us we can set goals make plans for a fun and productive year. Try something new, go to a class, learn a new craft or do something you have never done before and wanted to do it. It’s a clean slate and we can set those goals high or low, many or few. 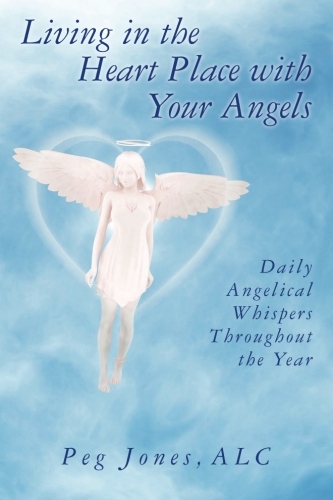 The angels are telling that setting priorities and completing one goal at a time is a good way to start. Focusing on what is most important and then going down the list, day by day or week by week. I am being reminded to talk about being in a state of being grateful each day is a way to help us actually feel this. Also we might want to write down three to five things we are happy that had happened that day. Keeping a journal is a great way to keep track and then do your grateful list and keeps us in the direction of being focused on the positive. 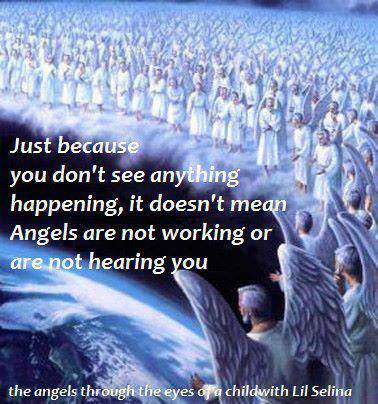 The angels are reminding me that yes there can some things in our life that are not pleasant …or are upsetting. However they remind we can turn around a situation or issue to benefit ourselves and all concerned if there is any way. We all have problems and we all have things in our life that we feel are holding us back or we have people to blame because things are not working in our favor. But if we really think about all aspects of the issue is this the truth of the situation? We can think of solutions and can think ways to think differently. Just because the committee in your head says it’s this way is it truly the whole truth? Being open to possibilities, and to know that if something negative has happened, but to see the options in a positive light. Yet sometimes we continue to remain in the negative mind-set…. That is fine, and it’s your choice, but you have options … We all have options… We can get guidance from spiritual sources or earthly sources such as counselors, coaches, close friend, or clergy. But in the long run it’s up to us to begin the healing and to switch from our ego thinking to our heart healing… So it may include forgiveness, it may mean smiling when we don’t feel like it. There are so many options, than that of feeling angry, sad, hurt, abandoned, or ignored. Some of these feeling have to go through a process of recovery, and grieving… Loss is so hard for us to understand, but when we understand the big picture of all that is then it’s possibly a bit easier, but it not a done deal.